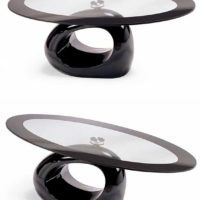 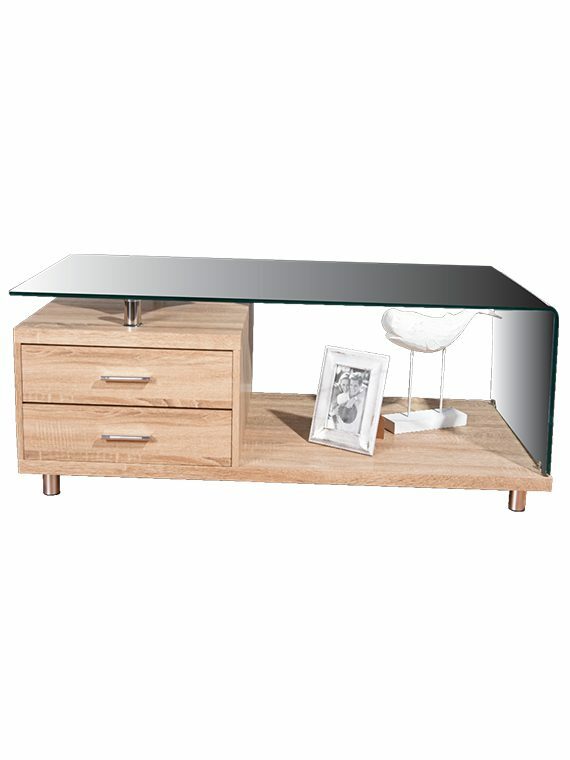 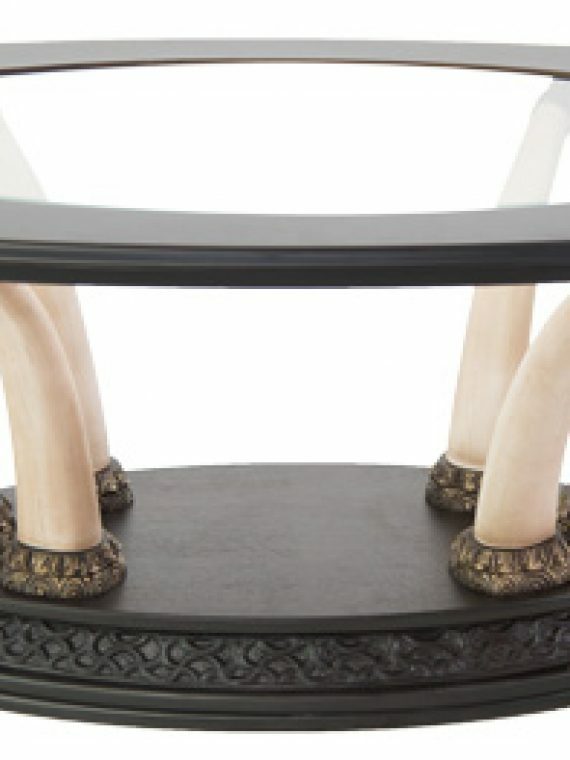 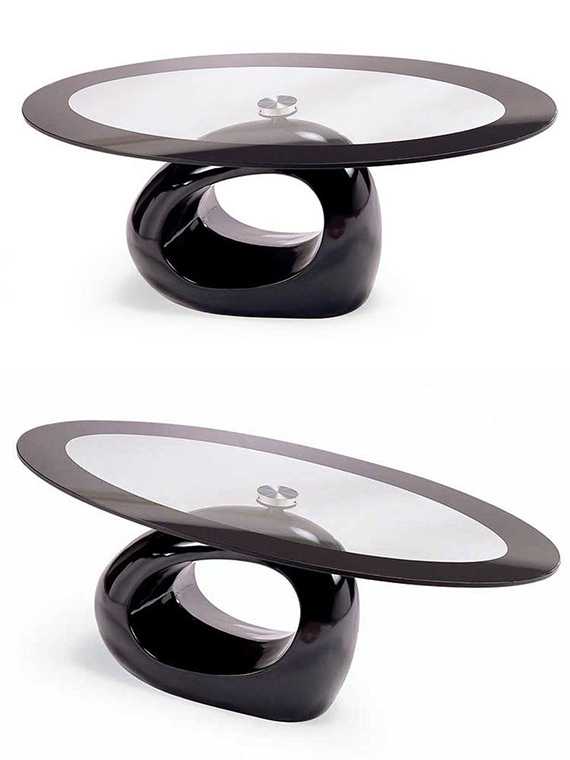 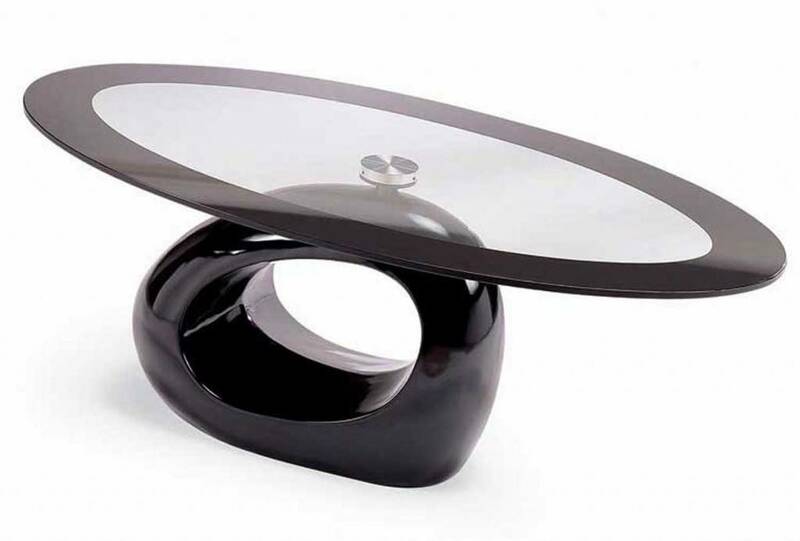 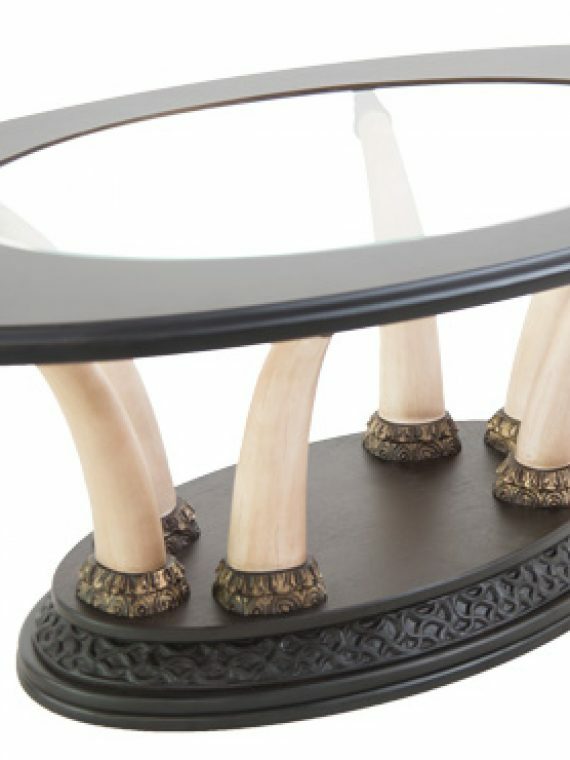 It’s a modern looking glass coffee table, a combination of High Gloss base with tinted tops. 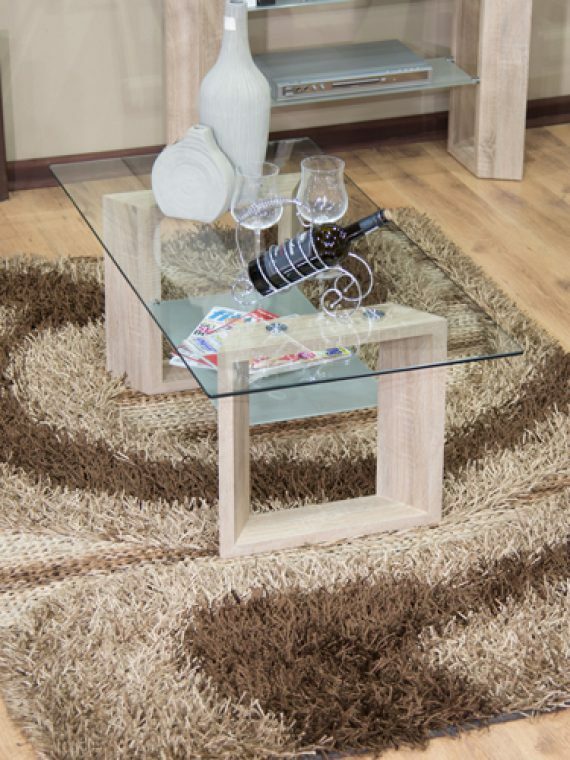 High quality with stylish look, a must have for your living room. 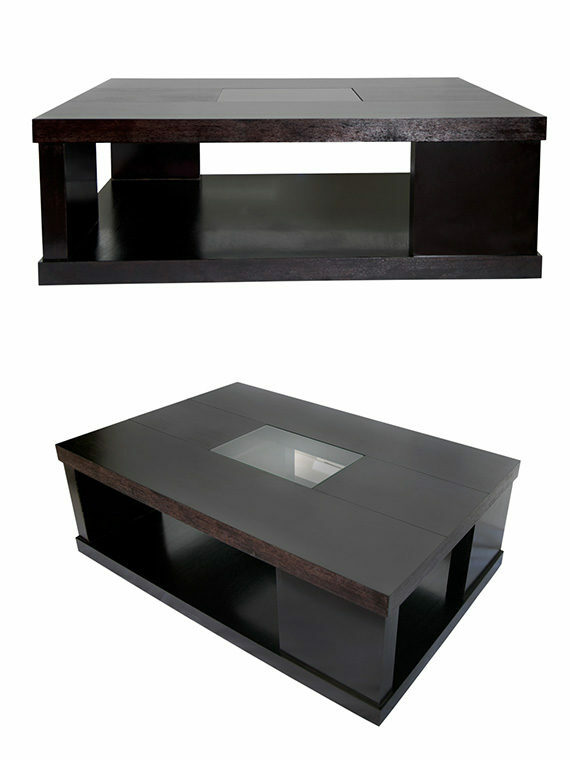 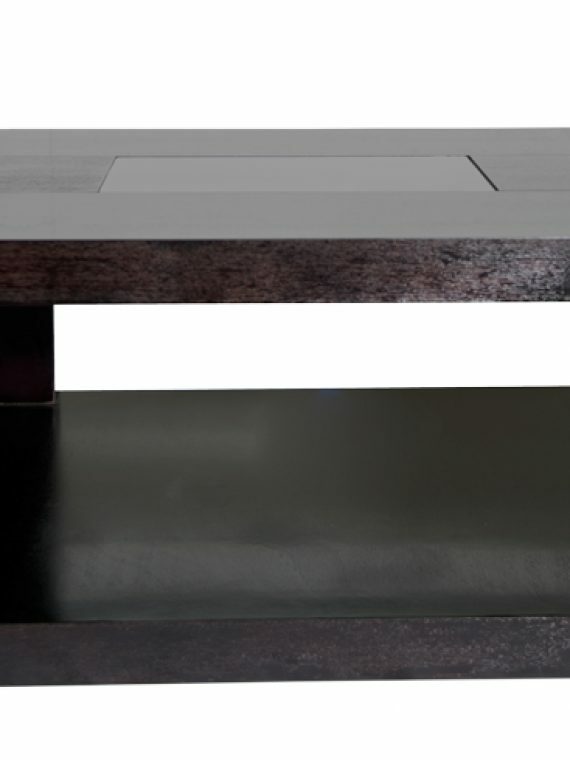 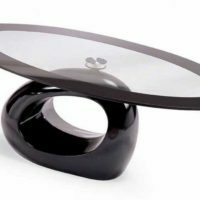 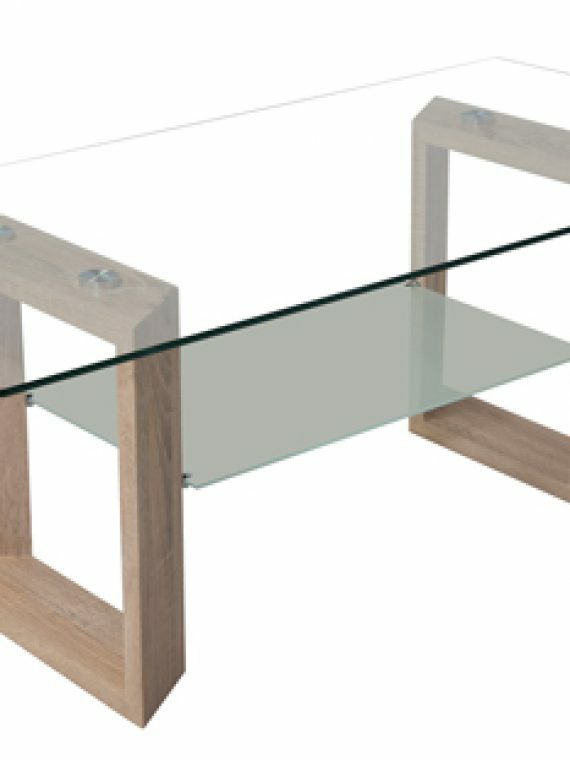 The design of the Telo3w glass coffee table makes it perfect for a stylish, modern home and it may be the perfect centerpiece in the living room for someone looking to buy an arty unit.